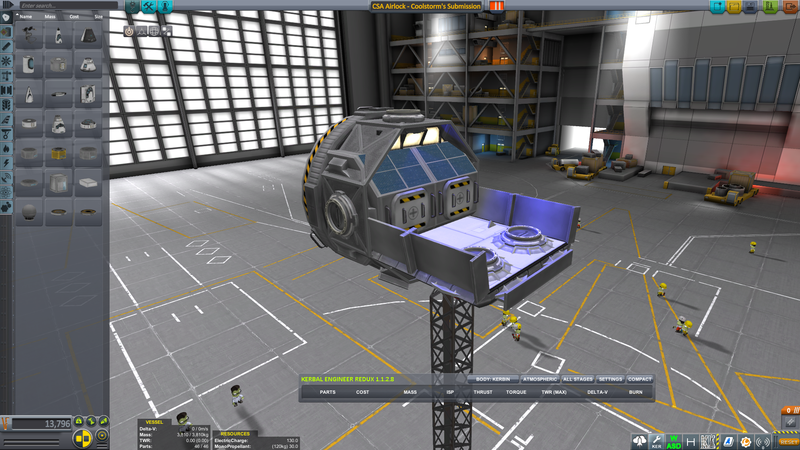 KerbalX - CSA Contract - Station Airlock - "Polaris"
CSA Contract - Station Airlock - "Polaris"
A stock aircraft called CSA Contract - Station Airlock - Polaris , also known as the Polaris Airlock. Built with 46 of the finest parts, its root part is probeStackLarge. 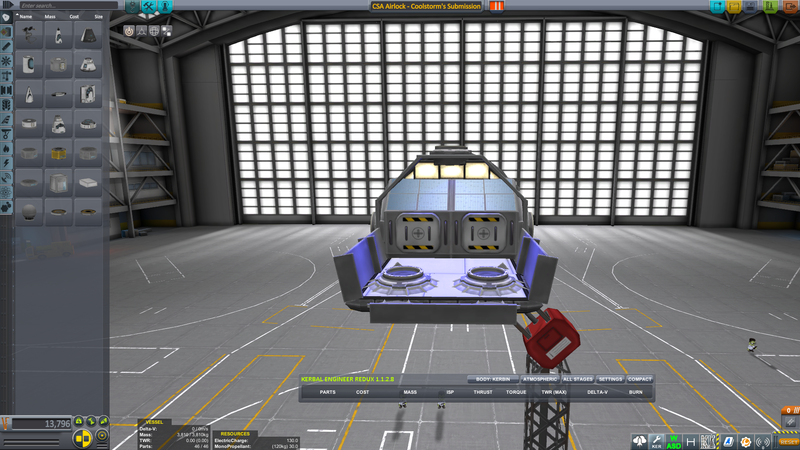 Built in the Subassembly in KSP version 1.2.2.